With multiple health benefits and an energizing aroma, this essential oil, whose main constituent is simply limonene, is extremely popular. It is extracted through the collection method of cold pressed or expression from the rinds or peel of the orange. 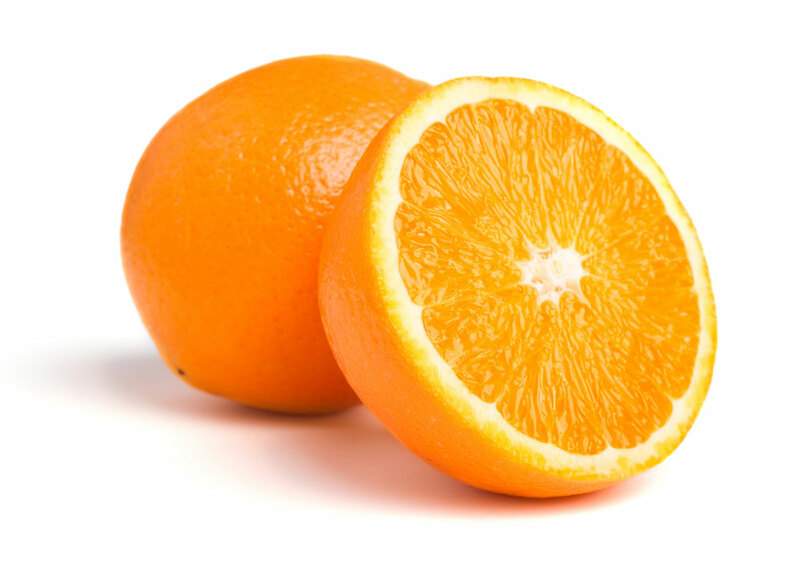 During cold and flu season, sweet orange can help to promote a healthy immune system through its purifying and stimulating qualities and thanks to the fact that it is high in monoterpenes. Not only is it good for humans but as a natural cleaner, it excels. It’s refreshing, sweet, and fresh aroma purifies the air and the body while uplifting the mood in any room. This essential oil blends well with vanilla, lemon, ginger, geranium, frankincense, coriander, clove, bergamot, and more. This essential oil can either be hailed directly from the palms when mixed with frankincense, peppermint, fractionated coconut oil, or another essential oil or applied as such to the back of the neck – either way, it provides a boost of energy. To promote overall health, one drop of sweet orange placed in four ounces of liquid can add a burst of flavor to an everyday, otherwise boring beverage. By placing up to four drops in your favorite diffuser you can not only freshman year but add to energy levels and uplift the general mood of a room. When used topically it is suggested that the user avoid UV rays or sunlight for up to 12 hours after application. Avoid contact with sensitive areas such as inner ears or eyes. If you are under a doctor’s care, nursing, or pregnant consult a physician before using. Always keep out of reach of children. Some individuals with sensitive skin may have reactions to certain essential oils, including sweet orange.